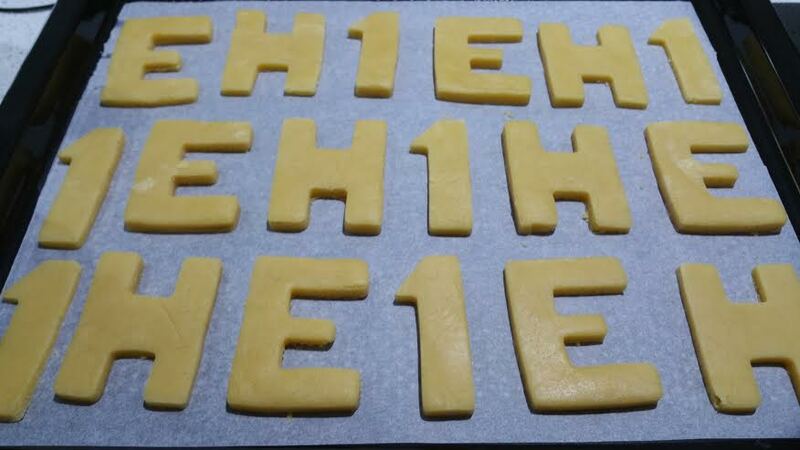 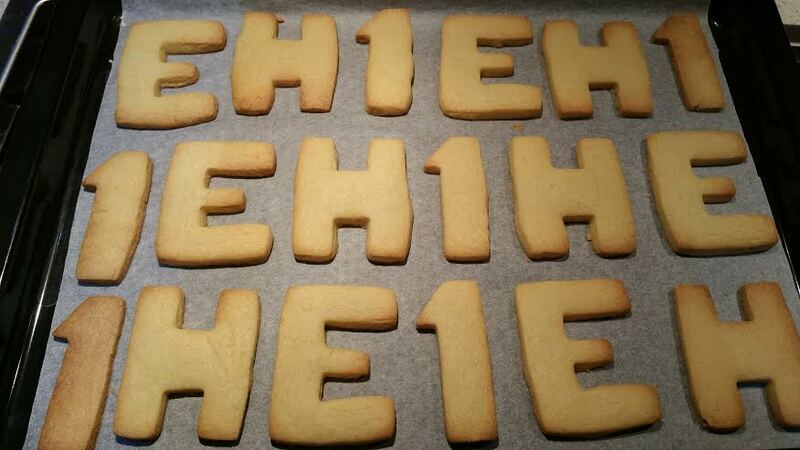 To go with the theme, I thought that iced sugar cookies would be perfect, and I always wanted to personalise it by using Ethan and Harley’s first letters of their names and the No. 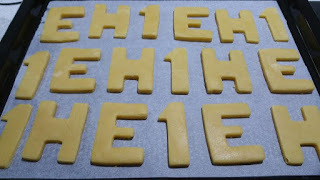 1 for their first birthday. 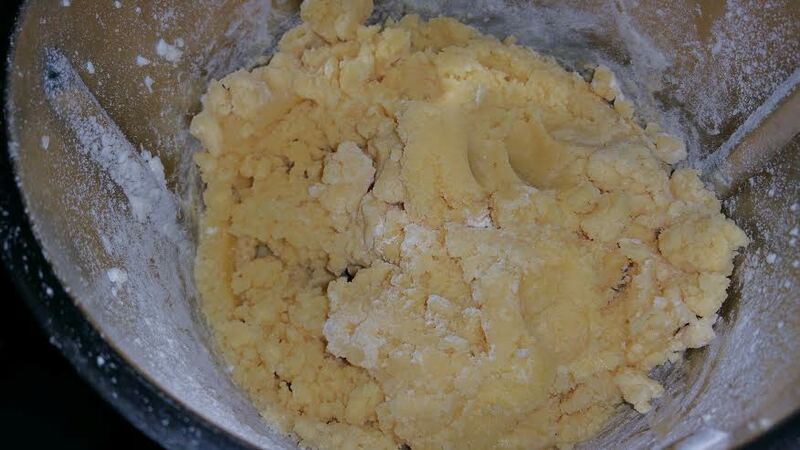 I started off by making the sugar cookie dough. After about an hour or 2, I rolled the dough between 2 pieces of baking paper and cut out the biscuits with my cookie cutters. 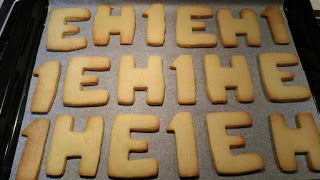 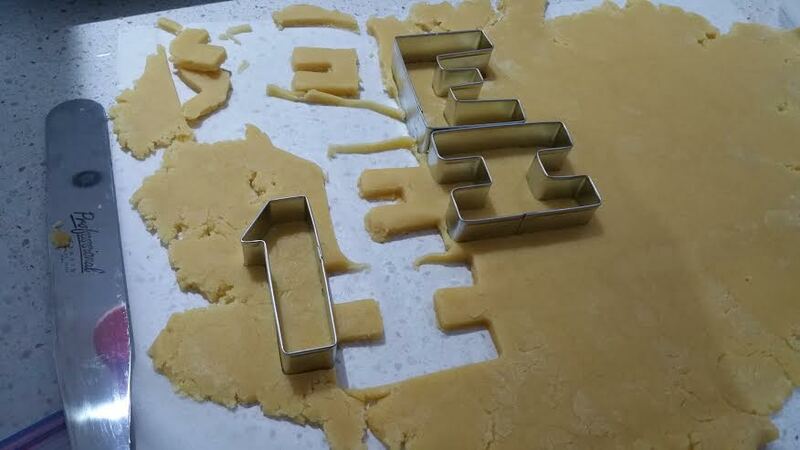 I bought the nautical cookie cutters off Ebay, and the E, H and 1 from my local cake shop. 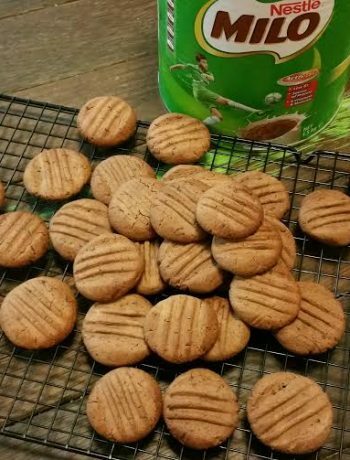 I baked them at 180 degrees for about 12 minutes. 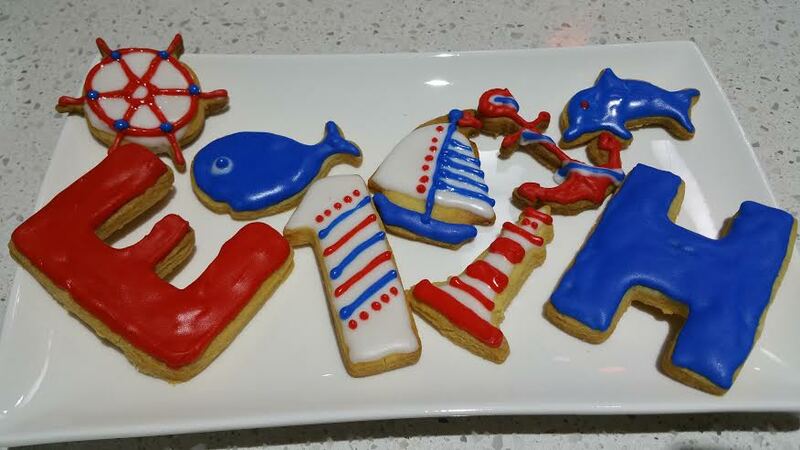 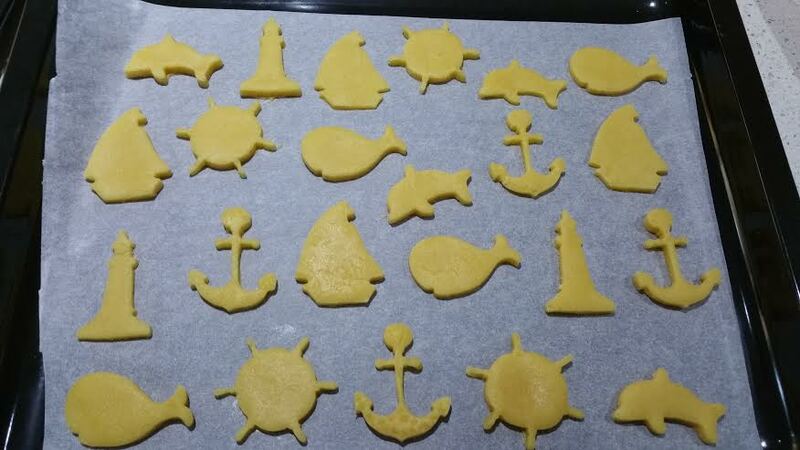 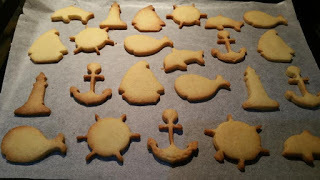 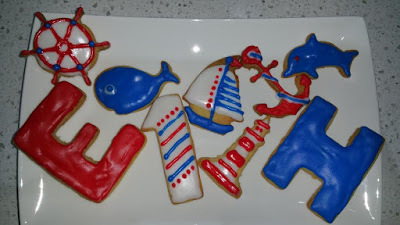 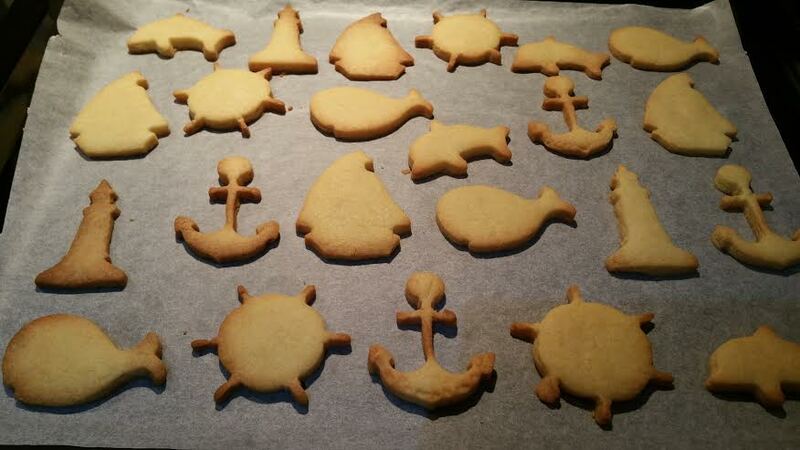 It was pretty easy to cut the cookies, but the nautical themed ones were a bit fiddly with the smaller parts of the cookie shapes – like the anchor and the wheel shapes. 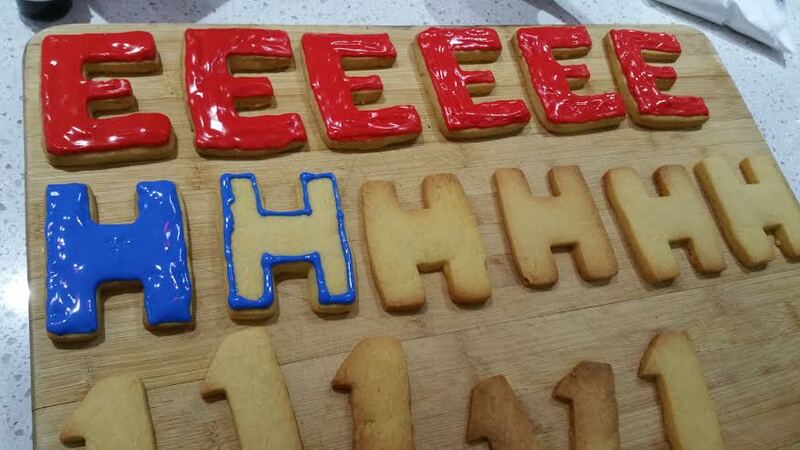 The next day I iced the cookies. I used a ready to go pre-mixed Royal Icing mixture. 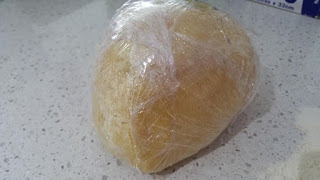 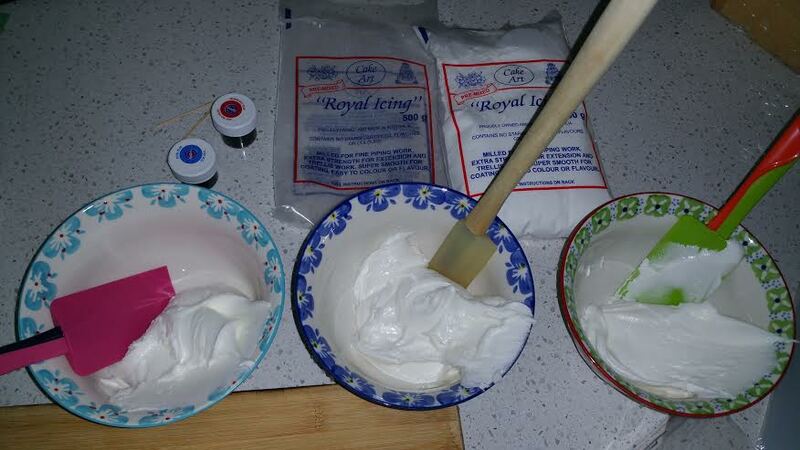 I have made Royal Icing the normal way before using egg whites, but I didn’t want to be left with heaps of leftover egg yolks, so bought this mixture instead! 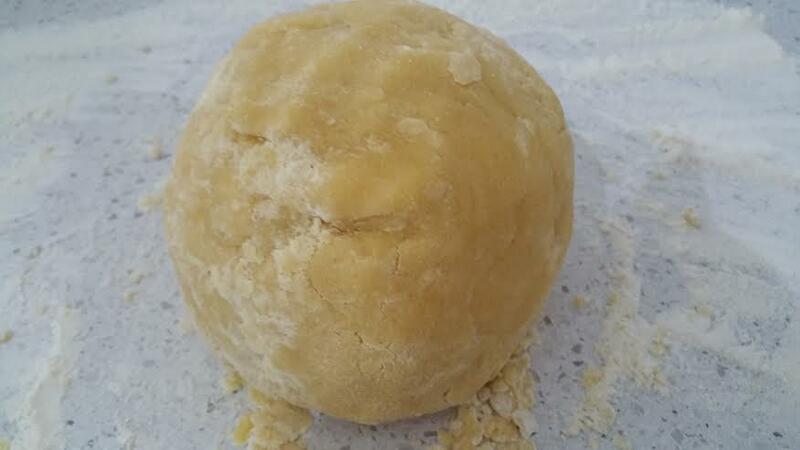 For a 500gm mixture you just need to mix in 75ml of water. 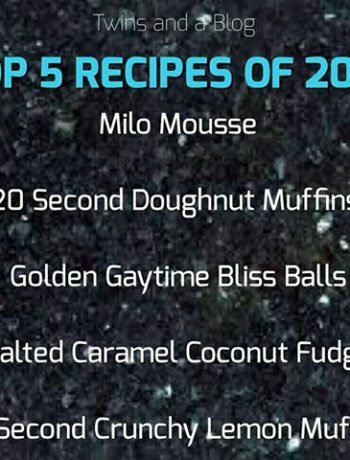 I mixed the mixture up in my Kitchenaid (the instructions say not to use a food processer, so I figured a Thermomix was in that category! 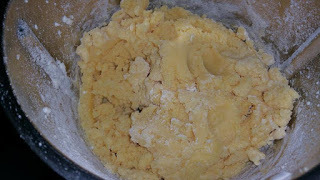 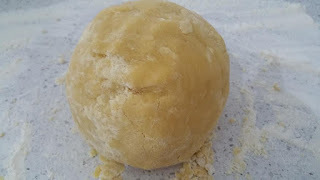 ), and split the mixture into 3. 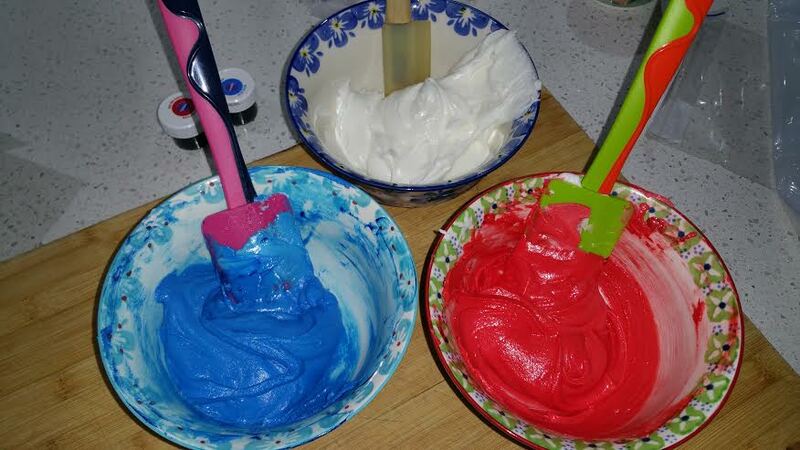 One to keep white, and the other 2 to colour with blue and red gel food colourings. 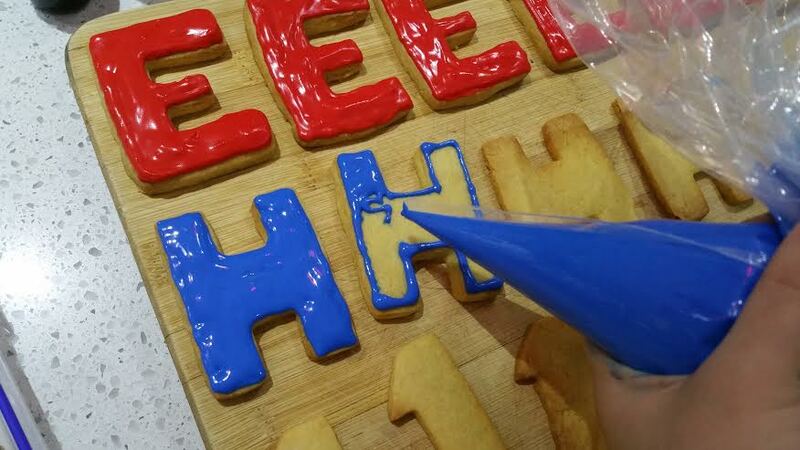 Gel colours make the colours more vibrant than the liquid ones and you use a tiny bit so it doesn’t affect the texture of the icing. 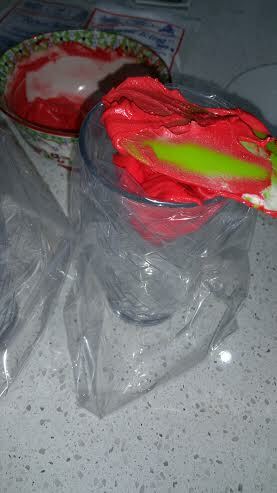 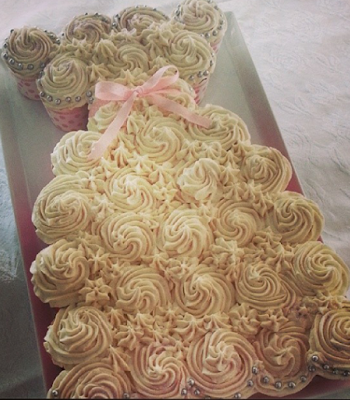 Once mixed, I spooned them into disposable piping bags sitting inside large glass cups. 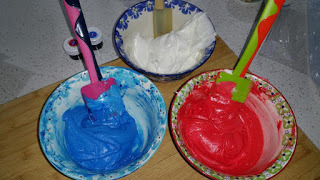 I used disposable ones as I only have 1 small frosting tip so I didn’t want to have to keep interchanging and washing it between the colours. 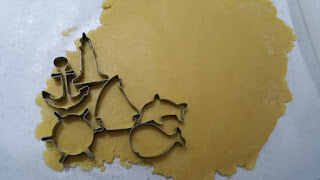 Once the icing is all in the piping bags, snip a small hole at the end, and start by outlining the cookies, then filling them in. 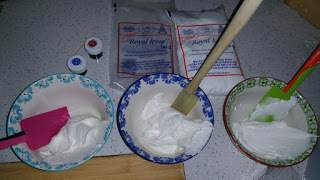 The royal icing mixture should spread out and give a smooth surface. Depending on the shape, once adding a base colour, I iced further patterns etc on top layering on the colours. These are just a few of the cookies, I still have 1 more batch to go – it is super fiddly and does take some time but it is certainly worth the effort! !